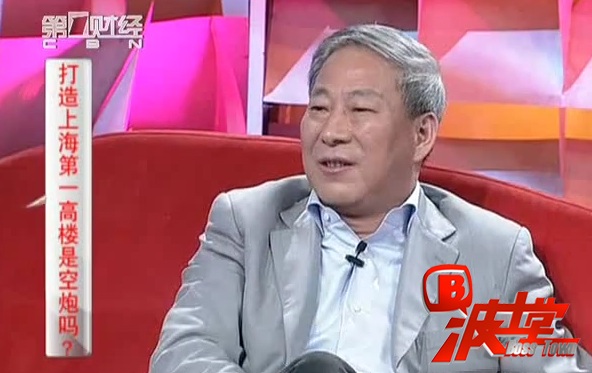 In November 2011, Yan Jiehe invested 1 billion Yuan to set up Huatuo CEO Forum Individuality Scholarship to promote social respect for individuality. 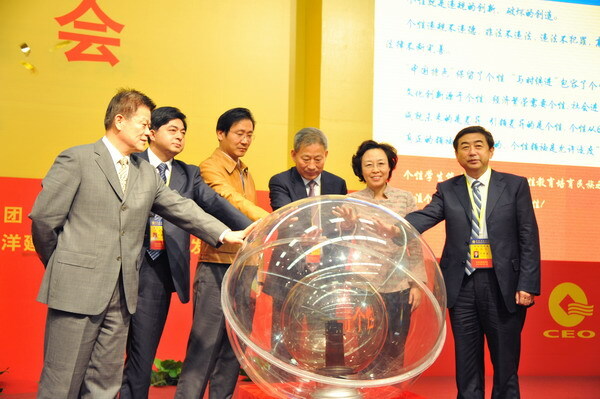 In 2012, the scholarship was awarded in five pilot cities of Shijiazhuang, Guiyang, Lanzhou, Huainan and Guixi. The scholarship was further expanded to cover 26 cities in 2013 and will cover 100 cities in 2015. The individuality-oriented education approach is expected to turn out graduates who will soar high in their future careers and contribute to national prosperity.